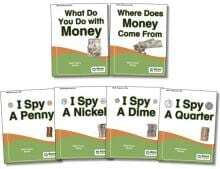 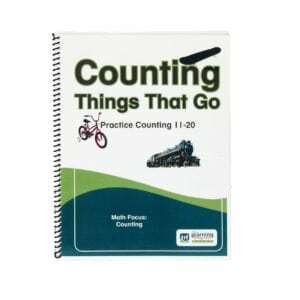 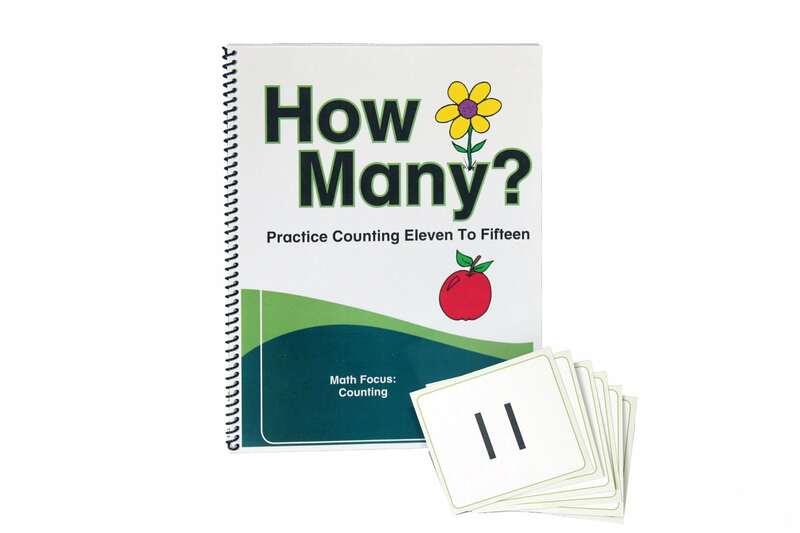 Simple book to support counting from 11 to 15. 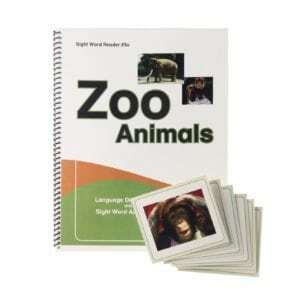 8 1/2 x 11 spiral bound, card stock book with laminated front and back cover with key words on inside back cover. 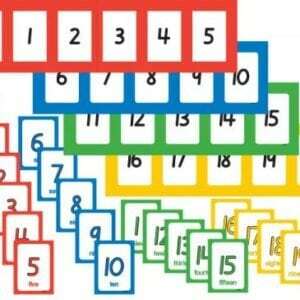 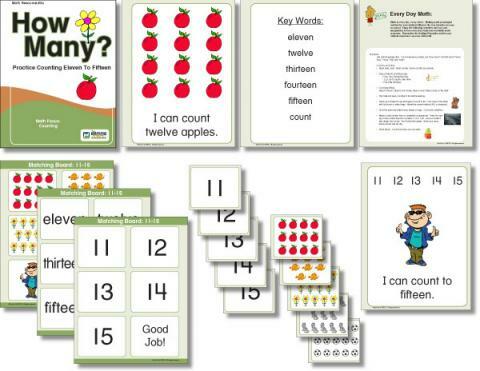 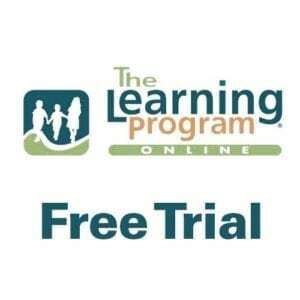 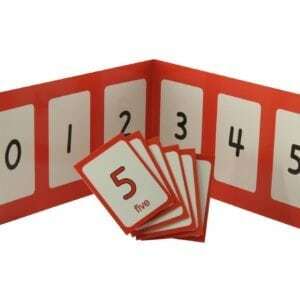 Three (3) laminated picture, numeral and word lotto boards with matching flash cards. 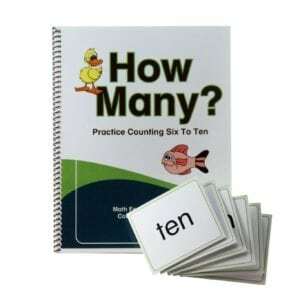 Vocabulary: how, many, eleven, twelve, thirteen, fourteen, fifteen, count, I, see, can, 11, 12, 13, 14, 15.